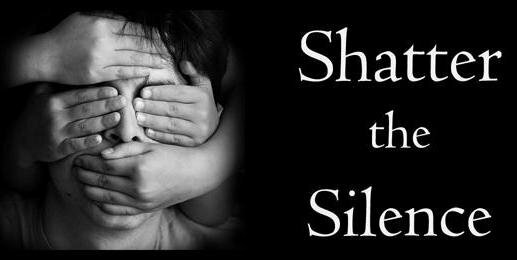 Stop Child Abuse: Only a few day left ..... a last try to realy reach success ! Only a few day left ..... a last try to realy reach success ! Last week Miss D told me that they had about one week ... one week to be able to sit by a kitchen table and eat food and she .... could help her son with stuff who give him joy in life. Now it is almost one week .... couple of days more ..... her son dont have a home to feel secure in ... what can a mother do when it is stop ... what can a mother do when there is no hope for a life so her kid can grow up and get the chance to be someone who not live on the street . A chance to get an own family filled with love. There is only a couple of days left to they been kicked out on the street ! That is why i fight for her n´ her son .... what is a child worth to you? To me .... there is impossible to set a prize , i have been fighting for my sons life in 11 years in december , i can not do anything for him right now... i have to trust the Doctors at the hospital who is his second home! In greece .... they dont have it as good we have here in sweden ... no matter what Miss D do when her son gets more sick , the only thing she can do is watch, and that feeling i dont wish anyone * NOT ANYONE * . 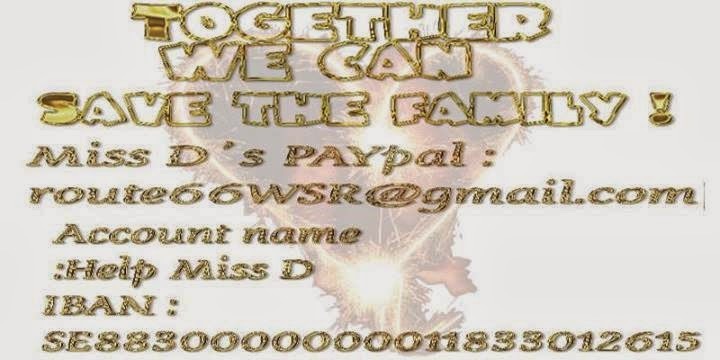 That is why i almost work 20 hours a day to help and save Miss D´s family. Now i dont know i Miss D gonna be mad or angry on me , this is the bitter truth and if it takes to tell the truth .... well ... then i can take if she gets mad in any way... i stay as her friend no matter what she do to me or what she call me. The situation ... the preasure she has is a living hell. Who knows , tomrrow can it be you or me who needs this kind of help , if it goes so bad it is good to know there is many friendly hearts out there who can help . I feel that there is hope that we may manage to help this family.